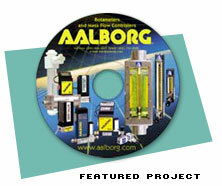 Turning printed catalogs into CD-ROM catalogs has become easy, efficient and popular in the past few years. 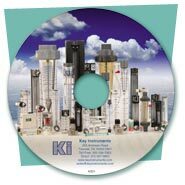 Dynamic Digital Advertising has the multimedia technical expertise to make CD-ROM catalogs that are a cut above the rest. With digital audio, digital video, digital animation, 3D modeling and virtual product spins available, products can come to life before the viewers’ eyes. 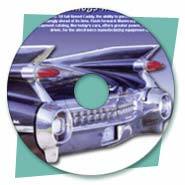 CD-ROM catalogs that are large or complex can be equipped with search functions, so that the customer can find exactly what they are looking for easily and quickly. 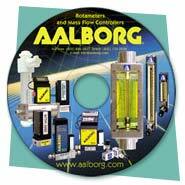 Using database technology and searchable catalogs are good for both the customer and salesperson alike. 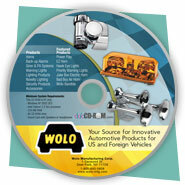 CD-ROM catalogs can supplement printed catalog materials or replace them. Dynamic Digital Advertising’s capabilities in CD-ROM technology can help your catalog leap off the page, into cyberspace and beyond. With Dynamic Digital Advertising, your company’s marketing can soar boldly into the 21st century.